On Sunday April 12th our annual sportive “The Scenic Challenge” takes place. The routes of 60k and 90k are the same as the last two years. This year we have an international charity “Orbis” on board with us so hopefully we can build on the great turnout we have had in previous years. 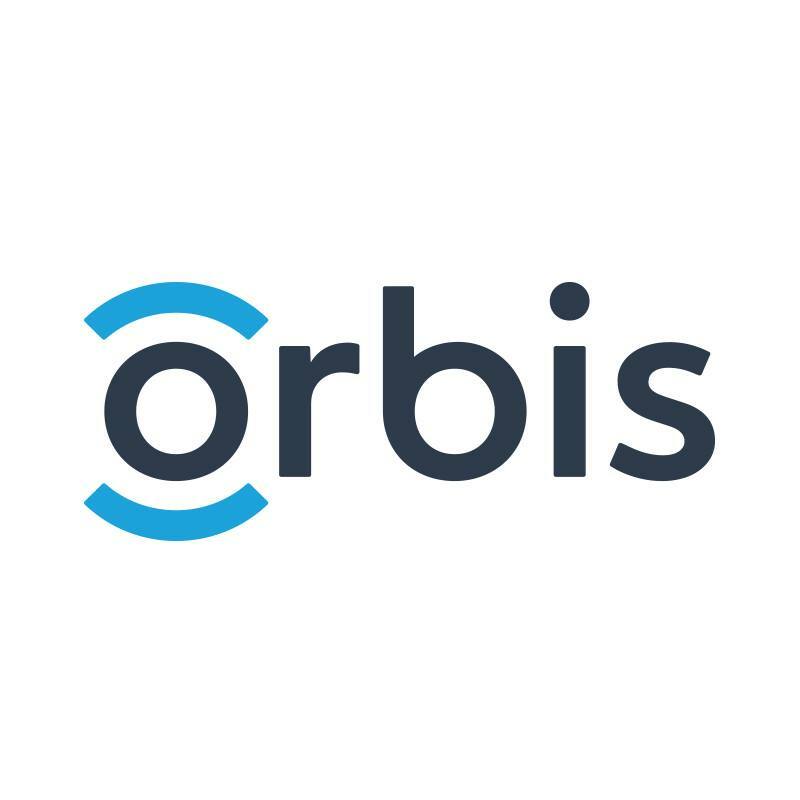 Orbis is an international charity dedicated to the treatment and prevention of blindness in the developing world. More information about this great charity and the work they do can be found on www.orbis.org, www.orbisireland.ie or find them on Facebook- Orbis Ireland. Keep an eye out for more information about this event either here or on our Facebook page.